We’ve been enjoying Immaculate Baking Co. Gingerbread Spice Cookies a lot recently. Really — a lot. These ready-to-bake cookies are almost too convenient. We pop them in the oven right after dinner and just about the time the kitchen is cleaned up, we have warm cookies for dessert. The all-natural cookie dough keeps in the refrigerator for up to a month, and can be frozen for as long as four months, so it is easy to keep on hand for impromptu deliciousness! Although these cookies are wonderful in their own right and really don’t need any embellishment, I couldn’t help tinkering with them. I checked out the company’s website for recipe ideas, and loved the Ginger Spice Ice Cream Sandwiches found there. How good would those be with the Cream Cheese Ice Cream I shared in a recipe for Peach Pecan Amaretto Cheesecake Shooters? However, since I needed cookies for Christmas gifts and a dessert buffet, I deferred the ice cream sandwich idea to another day. Buttercream frosting seemed like a good option, and orange flavored buttercream sounded very appealing. This super-easy recipe added a perfect cool creamy balance to the warm tones of the gingerbread spices. Bake cookies according to package directions and allow to cool completely. Combine softened butter, sugar, and orange oil, and blend well. Frost cookies and allow frosting to dry before storing at room temperature in an airtight container. *I enjoy using essential oils in cooking and baking, but if you don’t have orange oil on hand, substitute 1 tablespoon of orange juice for the cream, and 2 teaspoons grated orange peel for the orange oil. After taste-testing one of the frosted cookies, I realized it was a good thing I had plans to share them. I think I could have eaten a dozen! Weekday breakfast time at our house is not our finest hour. I’m out the door for a run as soon as the sun is up while Allen makes coffee and handles the dog wake-up calls. We usually shuffle through our individual get-ready routines, catching breakfast on our own. Allen settles for toast and jam many mornings, while I lean toward some kind of protein bar. Exciting, huh? My other motivations? The 15-minute oven-to-table convenience and a strong desire to get out of our ho-hum breakfast routine! The scones baked up perfectly golden brown in 15 minutes, and the number of plump blueberries in each one was amazing. Dappled sunlight streaming across the kitchen island and on our beautiful scones set up a perfect start to the autumn morning. With butter melting on the flaky layers and a little all-natural honey for dipping, we were ready for the crucial taste test. The verdict was unanimous – success! The pastry was tender and the blueberries were tasty. 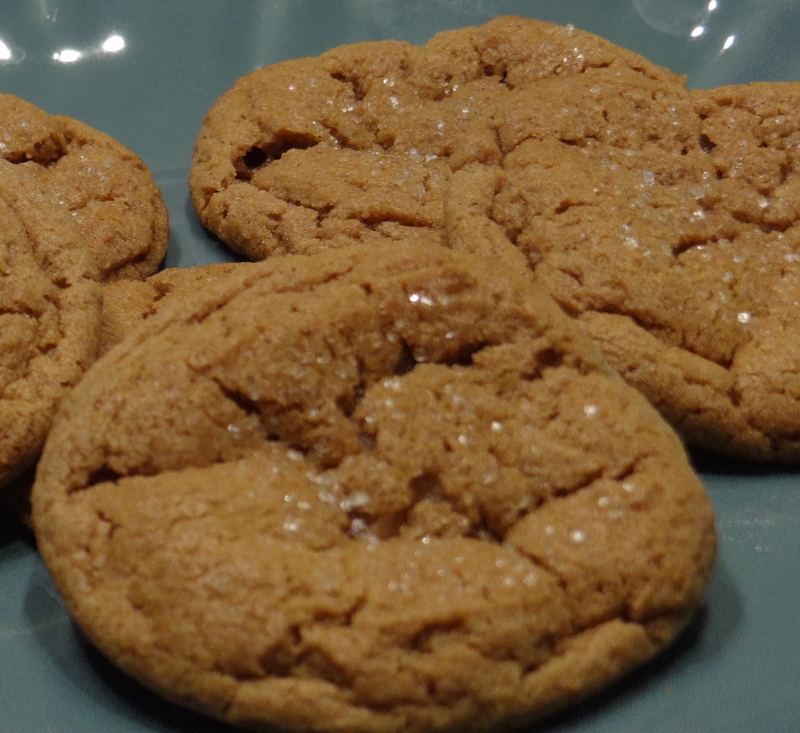 We liked the wholesome ingredients: unbleached flour, pure cane sugar, and sea salt. 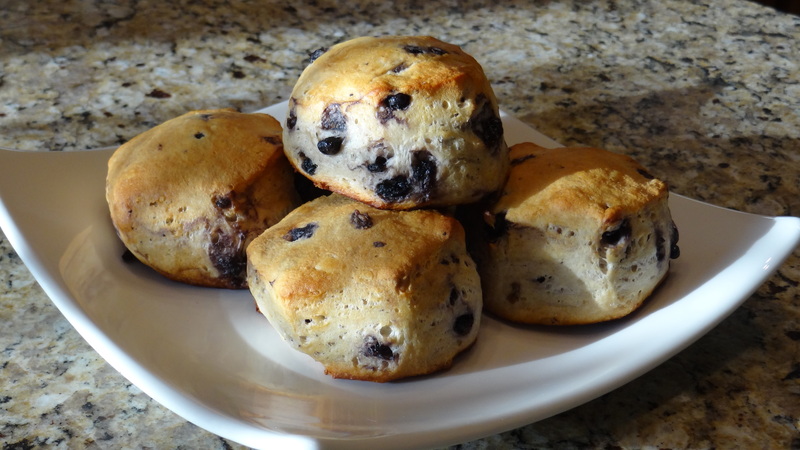 These blueberry scones banished at least one boring breakfast at our house! Our post about Immaculate’s Gingerbread Spice Cookies shared the company’s commitments to worthy causes, particularly folk art. Our package of scones profiled North Carolina artist Clyde Jones, who crafts “critters” from scrap wood, so we also had some culture with our morning cuisine. 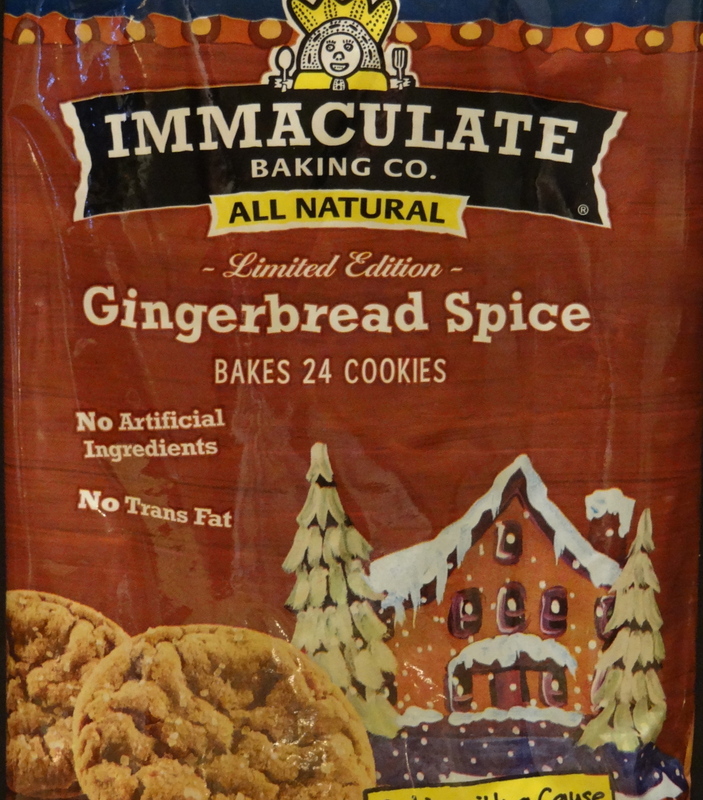 Immaculate Baking Co.’s quality products and corporate conscience make them a go-to favorite.